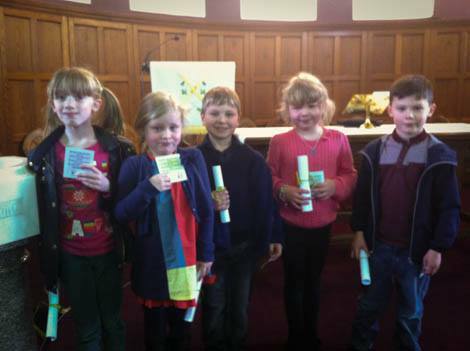 Dalbeattie and Kirkgunzeon Parish Church Sunday School meets every Sunday during school term time from 11am - 12pm in the church centre. All children from the age of 3 upwards welcome. Contact Rhonda Cathro on 01556 611 422 for more details about the Sunday School or visit the church website.